72 Interruptions … Yes, count them! Vice Presidential Candidate Tim Kaine interrupted his opponent or the debate moderator 72 times in a 90 minute period. That’s once every 75 seconds! He wasn’t interested in debating, he had an agenda and he was driving it home. He didn’t care whether the audience gained anything from the so-called discussion because he was so focused on himself and his agenda. As a leader how many times do you interrupt others? How many times do you enter a conversation so focused on your agenda that it is obvious to everyone else there that the meeting or conversation is all about you? Here’s the interesting dichotomy. His goal in interrupting was to influence others to his view. What happened was that his ability to influence others actually went down. Why? Because his words didn’t matter, his “For the american people” was meaningless because his actions were in-congruent with his words as he focused on himself and his parroted, premeditated, sound-bites. As a leader how many times do your words mean nothing because your actions are diametrically opposed to your words? How many times do you feel like what you have to say is more important then everyone else in the room so you consistently interrupt to drive your agenda and get your needs met? We can debate for weeks about who won or who lost the debate. My biggest takeaway from watching the debate is the powerful impact that unfolded on each of the candidates’ reputations. Your reputation is your brand … it is your promise to others about what they can expect from you when they deal with you. If that isn’t who Tim Kaine is then he was being inauthentic and disingenuous in front of millions of viewers. Either way it damaged his reputation. As a leader how does your inability to listen or your single-minded focus on yourself and your agenda impact your reputation? Your brand? Your ability to influence others? Do people experience the “real you” or are you “faux real” in your interactions with others? Do others know when dealing with you that it will be all about you? Do they loathe getting in a discussion or a meeting with you because they know they have to talk louder and faster so you won’t interrupt them as much? Focused on hearing others first before sharing your thoughts and opinions? Focused on reflecting back to others what you heard them say to make sure you were understanding what they were attempting to communicate? Focused on making sure your words AND your actions were congruent? 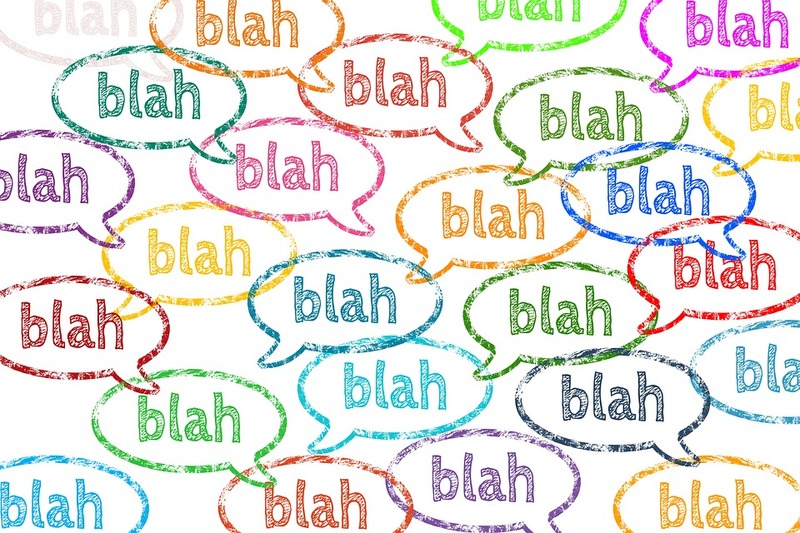 Focused on speaking less and listening more? Focused on helping others get what they needed first knowing that you would get what you needed more frequently and with less push back? Imagine the impact that focusing on these 5 keys areas would have on your brand, your reputation, and your ability to influence others? Who knows … you might just influence others to run towards you instead of running away!